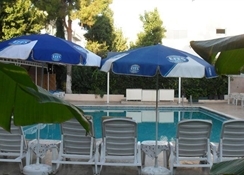 Konak & Doruk Hotel is located in the central Kemer- 250 meters away from a private beach. 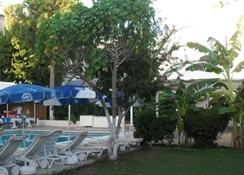 It has 61 standard rooms equipped with plenty of modern amenities. 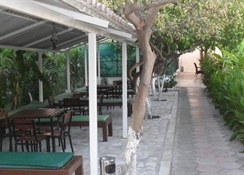 Guests can enjoy delicious meals from the local and international cuisine at the hotel's restaurant.All rooms of Konak & Doruk Otel have modern design. 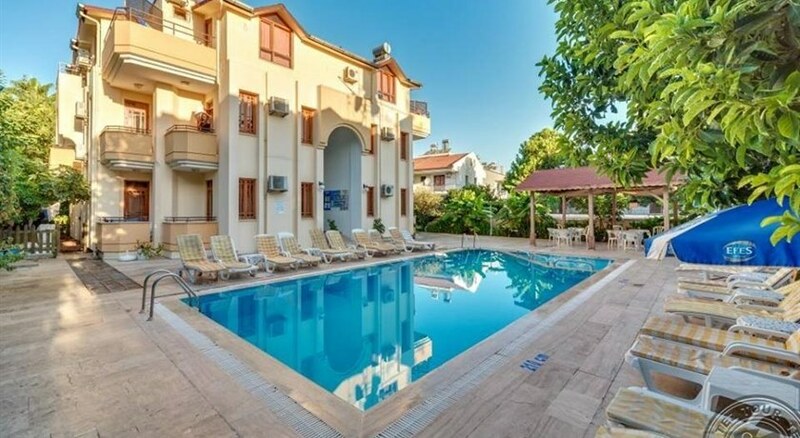 They are able to accommodate up to three persons and their amenities include air conditioner- satellite TV- private bathroom with a shower and a balcony.Kemer Konak & Doruk Hotel is a perfect place to enjoy the lively summer days and nights. 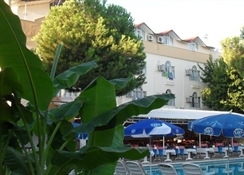 Located in the center of Kemer- this charming hotel- offers great number of modern facilities to ensure ultimate comfort and opportunities for relaxation for its guests.